Teq’s popular Online PD answers the demand for professional development in STEM and ELL. 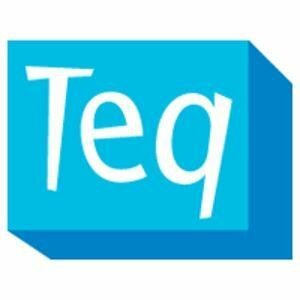 Huntington Station, NY, May 07, 2018 (GLOBE NEWSWIRE) — Teq Online PD (Opd), a leading professional development provider for educators, has announced a new line up of courses to support teachers of ELL and STEM. The demand for ELL-related courses stems from the New York State mandate for fifteen percent of teacher professional development to be in ELL/ENL for teachers with an ELL student in their class. Opd has responded to this need with NYS-approved CTLE professional development with ELL content that explores how educational technology can assist and enhance the learning experience of these students. Opd’s consistently high customer satisfaction ratings suggest that they have struck a cord with educators with both their content and delivery. Educators on the platform are surveyed regularly, and the most recent numbers in 2018 indicate a 97.67% customer satisfaction rating. Teq supports outcomes by evaluating and delivering products and services for the educational environment. To learn more about Teq, visit http://www.teq.com.